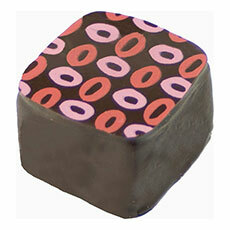 A smooth dark milk ganache of 41% cacao with a combination of caramel and nut flavors, grown in Venezuela. 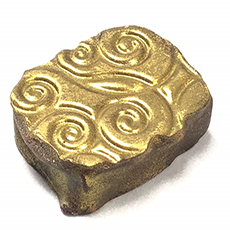 A flavorful dark ganache made with a robust and bitter chocolate 70% cacao from Chocolates El Rey. 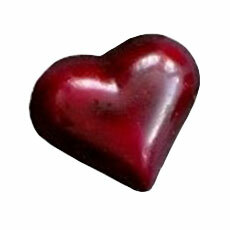 Hand painted heart filled with dark chocolate ganache melded with strawberries flavored with a reduction of balsamic vinegar. Creamy coconut infused milk chocolate ganache with toasted almond, enrobed in dark chocolate couverture. 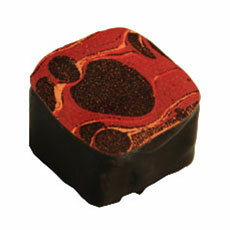 Fresh cherries mixed with Jim Bean’s Red Stag Bourbon blended with a dark Venezuela ganache. 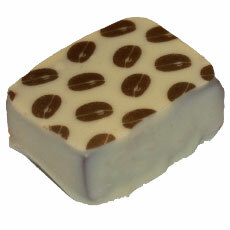 Robust coffee ganache with a touch of cinnamon enrobed in creamy white chocolate. Tender almond marzipan with minced candied orange peel and a hint of Grand Marnier in dark chocolate couverture. 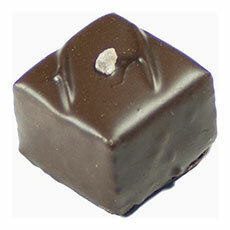 A 41% milk chocolate ganache infused with cinnamon, blended with roasted walnuts and covered in milk chocolate. 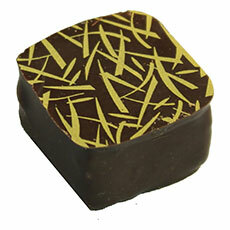 A creamy white chocolate passion fruit mousse covered in dark chocolate. 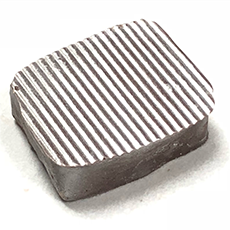 A strong dark chocolate ganache with a touch of pink salt from the Himalayan Mountains. 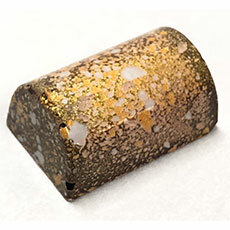 Intense dark ganache with a bouquet of Absolut Citron enrobed in dark chocolate couverture. Intense dark ganache infused with a Moroccan mixture of mint and black tea. 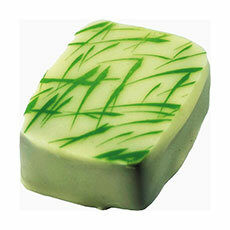 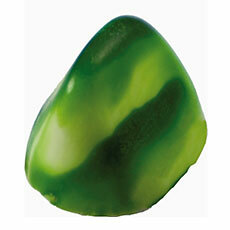 A creamy milk chocolate ganache with a hint of fresh lime zest and juice in a hand painted white chocolate couverture. 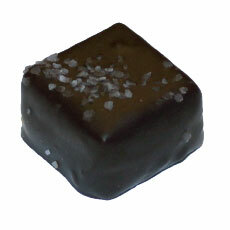 A dark chocolate mousse with a touch of Port wine. 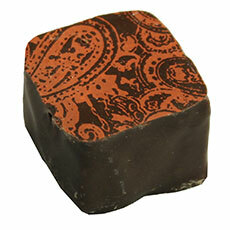 A dark chocolate ganache spiced with an infusion black tea, cardamom, cinnamon, ginger and cloves. 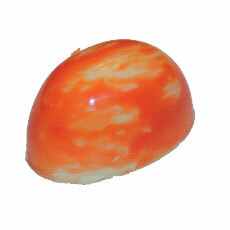 Mexican chipotle flavors 61% Venezuela ganache finished with dark chocolate couverture. 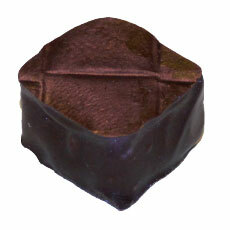 Creamy hazelnut pralinè blended with milk chocolate ganache. 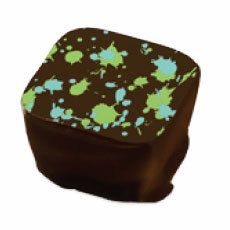 A delicate milk chocolate cream combined withpistachio paste and roasted pieces. 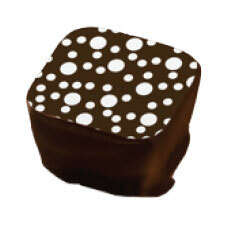 A soft milk chocolate mousse blended with Bailey’s Irish Cream in a hand painted white chocolate couverture. Two layer chocolate, mango mousse and a spicy dark chocolate ganache infused withHabanero Pepper and sprinkled with salt. 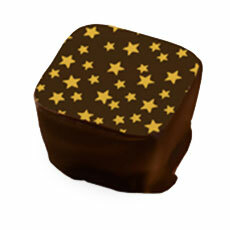 A fragranced dark milk chocolate ganache enhansed with premium tequila anejo. 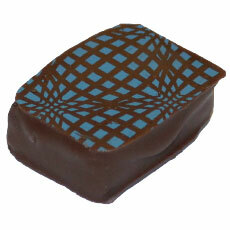 A creamy Blueberry chocolate ganache with a touch of cardamon and topped with a dry Blueberry. 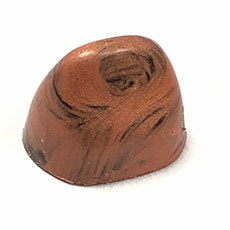 Creamy soft caramel with a hint of fleur de sal encased in a dark chocolaye shell. 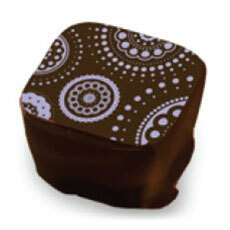 Creamy dulce de leche and smooth milk chocolate ganache covered in a dark chocolate shell. 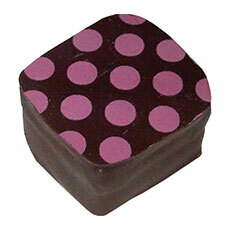 A merge of Acai Berry and Pomegranate Juice in a creamy dark chocolate ganache. 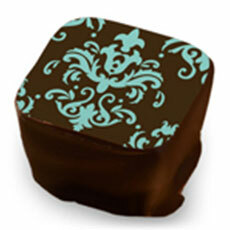 Dark chocolate ganache infused with a blend of Maker’s Mark Bourbon, Martini & Rossi Vermouth and cherry juice. 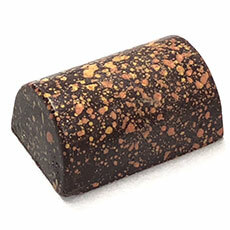 Dark chocolate ganache with a bouquet of orange zest and Santa Teresa Orange Rum. 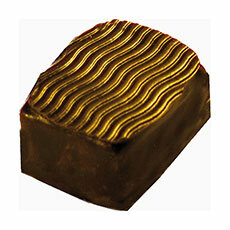 Fresh minced ginger combined with a dark chocolate ganache, enrobed in dark couverture. 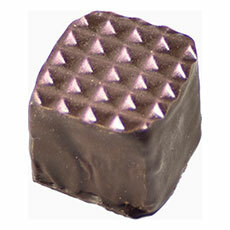 A raspberry cream blended with 41% Venezuelan chocolate ganache in dark chocolate couverture.